With the redesigned Jaybird X3’s, you’ve got no restrictions. A more secure fit and longer battery life take you further. The micro-sized design gives a 34% size reduction compared to the X2. Plus, a comfortable fit for sport and when worn with a helmet. The hydrophobic nano coating ensures the product is safeguarded against sweat damage and rain showers, even during intensive exercise. Wear the device in the under-ear or over-ear position to completely lift the cord off the back of your neck. It will stay securely in your ears while you’re running, jumping and being active. Personalise your sound settings and store them on your earbuds for use with any music device. The Jaybird MySound app gives you full control of your X3 sound profile. 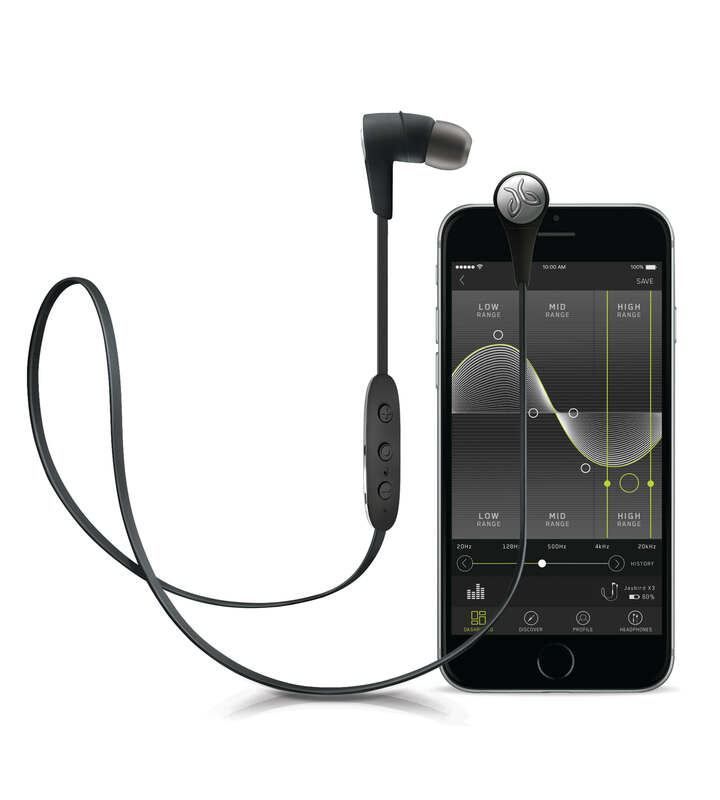 Jaybird X3 headphones work with most Apple or Android devices. 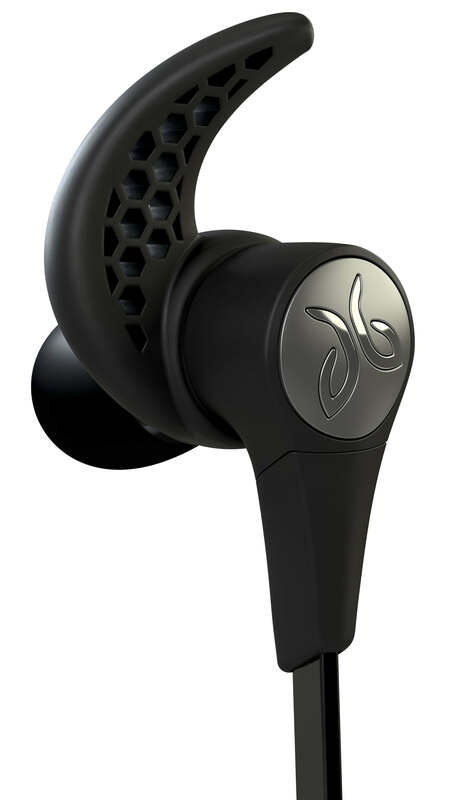 Go to the Bluetooth settings on your device and pair your Jaybird headphones. Watch how people are using the Jaybird X3 while they stay active.